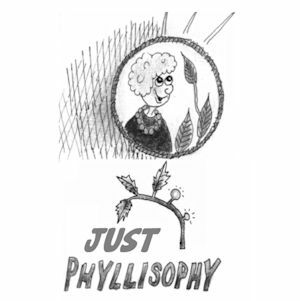 The adventures of Phyllis and the flies — a little bit of horror and a little bit of humor, too! Inside and cozy while it snows. Phyllis enjoys and benefits from T’ai Chi classes (T’ai Chi for Arthritis) offered locally. The low-key domestic adventures of Lili the cat. Phyllis details a wonderful concert she attended as well as discovering a new Mexican Restaurant. Seventeen years ago Phyllis discovered a community filled with so many creative and talented people.